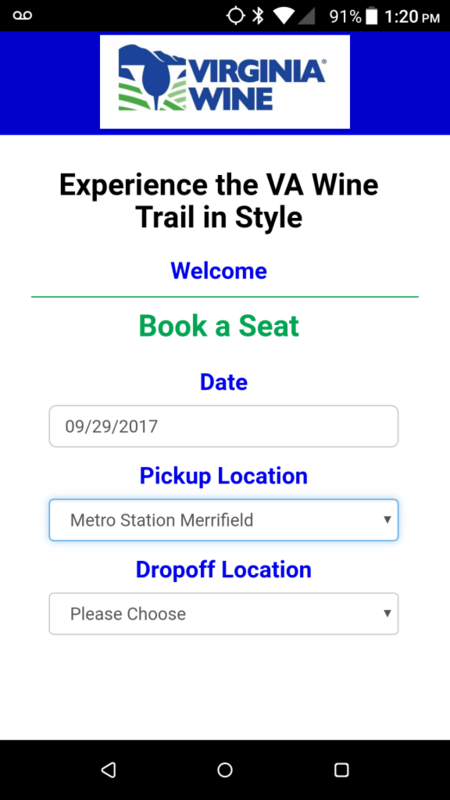 Clients of Virginia Wine can purchase tickets for an upcoming wine tour through our online booking portal, which is created automatically for each route Virginia Wine builds using our shuttle module. Are you planning to run shuttles from local hotels to and from the airport? Maybe you want to start a weekly trip to the local attractions in your area, but you need to sell individual seats on your vehicles to make the business model work. AddOns.LA can help. Using our shuttle module, you can can offer customized per seat booking, enabling you to run shuttle services, tours and more. You’ll be able to oversee full payment and booking for individual seats, while still integrating the trip directly into your LimoAnywhere account. Once you’ve signed up with us, we’ll connect with your LimoAnywhere system and enable our shuttle service in your account. You can create one-time special events or recurring shuttle routes. With each route you create, we’ll automatically build a custom online booking portal for that route. On the mobile-friendly portal, your passengers can reserve and purchase their tickets. Additionally, you can let your customers book a trip simply by sending you a simple text message like “Airport Shuttle” or by scanning a QR code. What’s even better for them (and you) is that there’s no app required, so anyone can use the simple service. You can enforce requirements like minimum ticket sales and manage your potential revenues based on time horizon and demand, among other factors. Customer transactions are seamlessly handled through direct integration with your payment processor, via secure gateways such as Authorize.net. When your event “closes” for ticket sales, the trip will automatically and securely be added to your LimoAnywhere account, along with the passenger manifest. Simple: There’s no app to install or training required for your customers, which makes it convenient for them to use. Secure: All communication and trip details are encrypted, and payment details are secure. Easy-to-use: No coding skills required: just add your logo, select your color scheme and you’re all set in less than 5 minutes. Flexible: You choose how often you’d like to coordinate your shuttles or tours, and you pick the drivers and/or affiliates to whom you want to provide this option. Growth: You can reach new markets, introducing individuals to your brand, and you can put to use any vehicles in your fleet that might not always be fully booked. All LimoAnywhere customers who want to offer shuttle or tour services. but don’t want to pay for the administrative overhead. Network partners who aren’t using LimoAnywhere can also take advantage of our shuttle module. 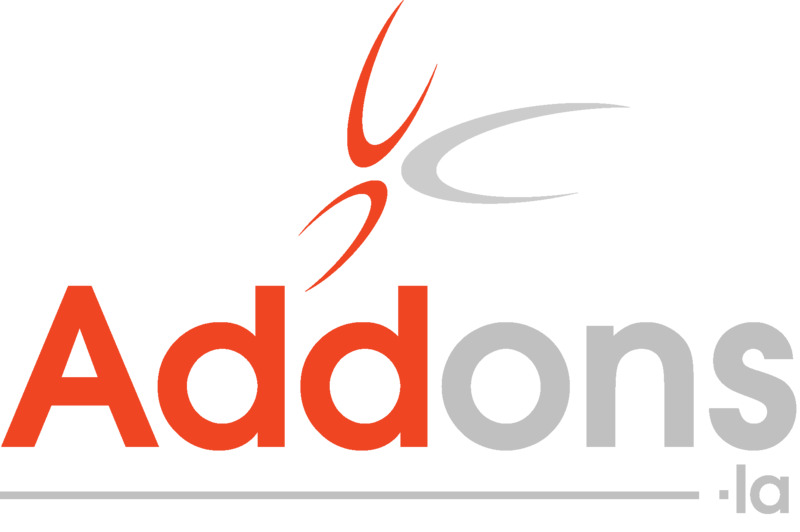 Sign up today and see how AddOns.LA’s shuttle module can help you!